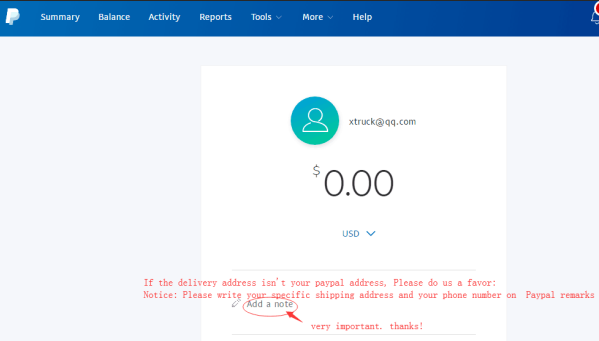 Any mistake in first name and last name, we couldn’t get the payment by WU. because our wesern union account of Jilian Huang, Weifu Wang,Shengbo Luo received too much payment in 2018 year. Beneficiary Bank Address: 11th Floor,The Center,99 Queen's Road Central,Hong Kong. 1) Beneficiary name should be the same as we provide you. Only 1 letter of our beneficiary name added, changed or forget, the payment you made couldn’t reach us. 4) Please don’t forget this word “ CO., LIMITED"
Notice: Please write your specific shipping address and your phone number on remarks. 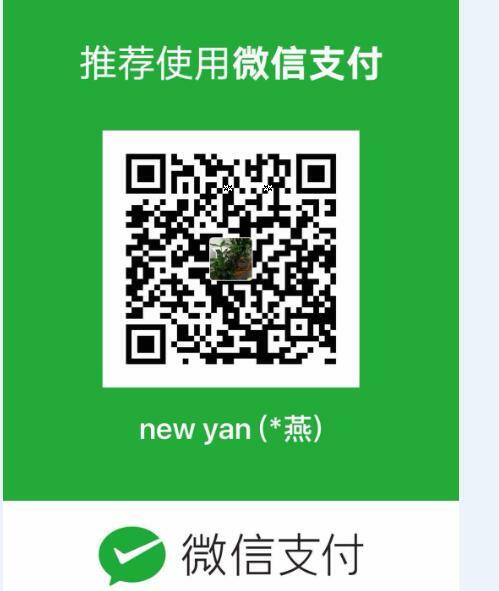 this is our wechat payment, you could pay us directly!